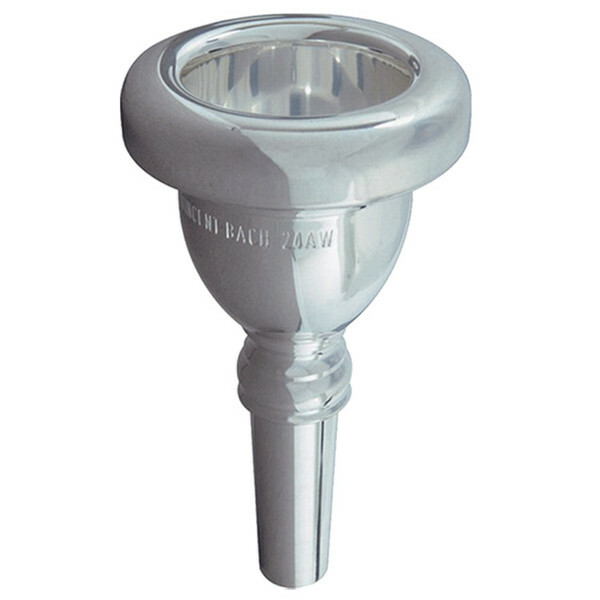 The Bach 22 is a mouthpiece that offers big volume throughout the range and is slightly smaller than the extremely popular standard 18, making it a great general Eb Tuba mouthpiece for students and professionals alike. The 22 mouthpiece's cup is of medium size, making it great for all genres and styles of playing. As well as being able to give musicality to the higher register of the tuba, pedals are very easy to control as well. Being slightly smaller than the popular 18 mouthpiece, it is great for learner tuba players as well as professionals, in order to create a mellow and deep sound with plenty of volume. Although it is possibly more suited to the range of an Eb tuba, the size of this mouthpiece makes it very adaptable between that and the Bb tuba without restricting any range. The 22 Mouthpiece has a medium-wide rim size, which is applicable to next to all brass players. This allows the lips to move correctly on high and low notes without it being too small thus cutting the lips, or too wide that it restricts high notes. 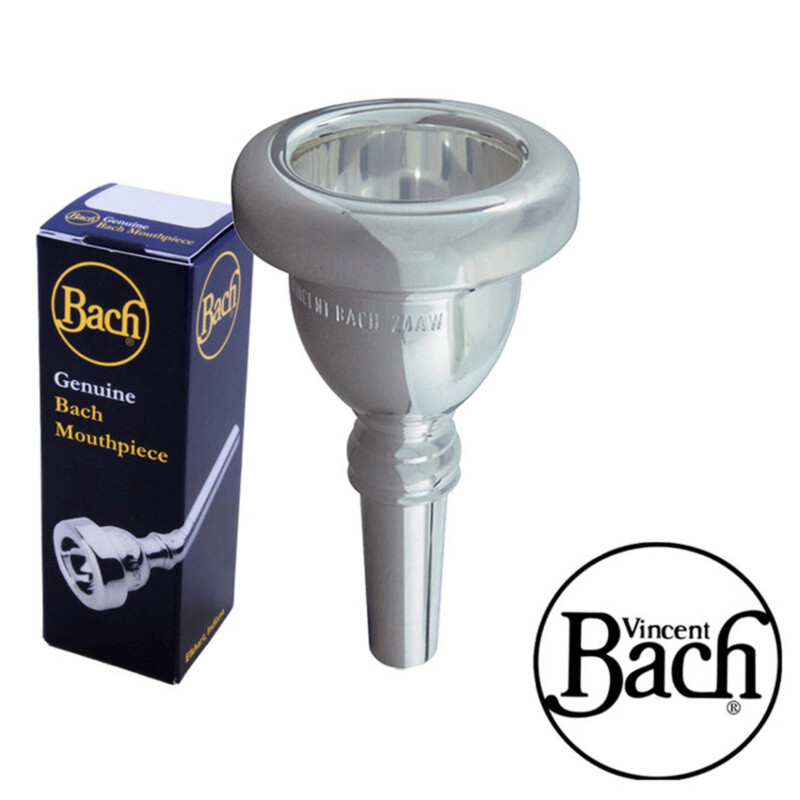 All Bach Standard Mouthpieces come with a Medium Sized Throat. This means that it will produce an even response to all registers of the instrument. For more information on the designs and a catalogue of Vincent Bach Tuba Mouthpieces, please see the PDF below.